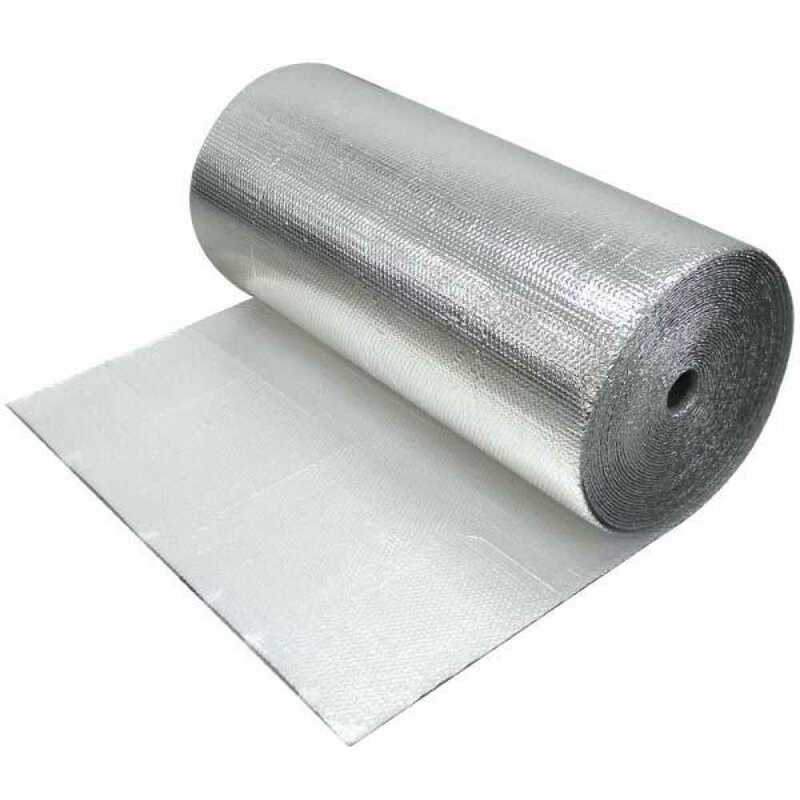 4320 series underpad is a multi-layer reflective bubble insulation, comprised of metalized reflective foil, 8.4mil dual-bubble and top-most white poly layer. The underpad is R-1.1 and provides a basic thermal break in concrete slab installations. It also serves as an effective water vapor & radon barrier and is resistant to mold, fungi and insects. rFoil Underpad is durable, puncture and tear resistant. 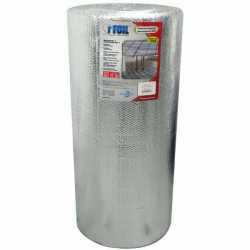 It is best suited for projects where slab insulation is optional and the additional cost of rigid foamboard installation is unfeasible. 4ft x 125ft roll covers a 500 sqft area. White layer must be facing up when installing. Resistant to insects, fungi, bacteria.